Welcome to Sandcastle Holidays! We offer a wide range of holiday caravans for hire across two fabulous Parkdean Resorts caravan parks on the East Coast. You can book an unforgettable break with us at either Southview Leisure Park, Skegness, or Sunnydale Holiday Park, near Mablethorpe. We have an ever-changing fleet of 4, 6, and 8 berth caravans for hire with a wide range of specifications from cosy 6 berths to central heated double glazed holiday homes with decking and lake views. Start planning your next break! Families can explore the east coast from any one of the sites we operate on; Southview Leisure Park is just two miles from Skegness and Sunnydale Holiday Park is ideally located for exploring Mablethorpe, Louth, Grimsby, Cleethorpes and more with ease. 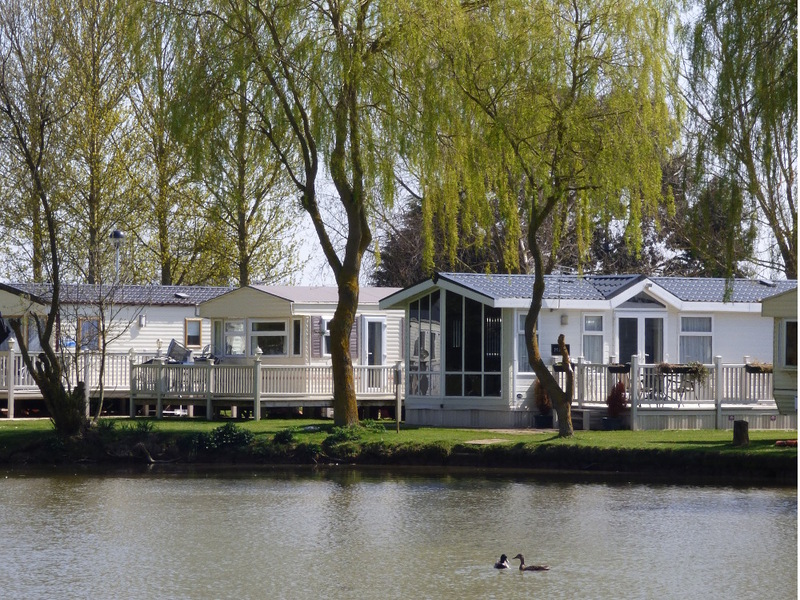 Both caravan parks are conveniently located for exploring nearby areas and the resorts are within 45 minutes drive of each other for easy access; make sure you use the information on our site to get the best out of your break! All of our holiday caravans for hire are available from 2 night breaks across most of the season with a 3 night minimum break required for peak times and bank holidays. Our website also offer full up-to-the-minute availability searching and online booking so you can have the flexibility you need when you need it. Southview Leisure Park and Sunnydale Holiday Park are both Parkdean Resorts managed sites. Parkdean Resorts are industry leaders in providing beautifully maintained parks in ideal locations with a great range of entertainment for the whole family. Family holidays are about finding the perfect entertainment for everyone and you won't be disappointed with the range of activities on either site. We are always growing our hire fleet across the parks, make sure you never miss a beat by keeping up to date with our Facebook page and get the latest news and special offers delivered right to your inbox with our newsletter.